Gameplay 64's successor, not really better, dedicated to the following generation. The last Nintendo 64 games are reviewed in the first issues. A German magazine containing only cheat codes for N64 games. 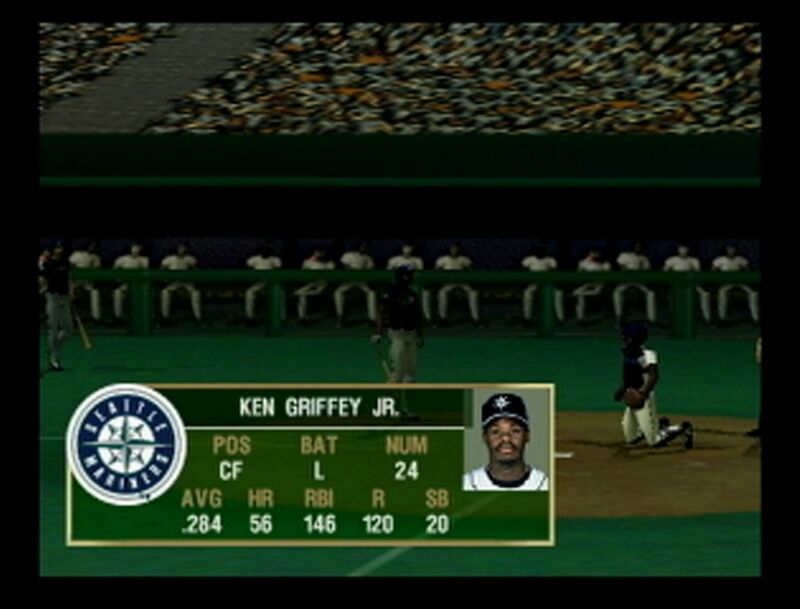 All-Star Baseball 2000 is an excellent baseball game including the Ram Pak compatibility.